Dual audio support as well. Sega’s teasing finally came to something! The original Bayonetta is now available on PC at last, bringing Platinum Games’ beloved action game to the platform for the very first time. Bayonetta on PC was announced and released today, and supports glorious 4K resolution, as well as 60 frames per second action- making this undoubtedly the best way to play this beloved classic. Even better, the game is just $20, supports dual audio (Japanese and English), and it may also be the portend of many more PC ports to come from Sega (the company is teasing that more ports may come ‘soon’). If you’re not convinced, or simply don’t know what Bayonetta is or why it is beloved, you can check out the trailer and development diary below. 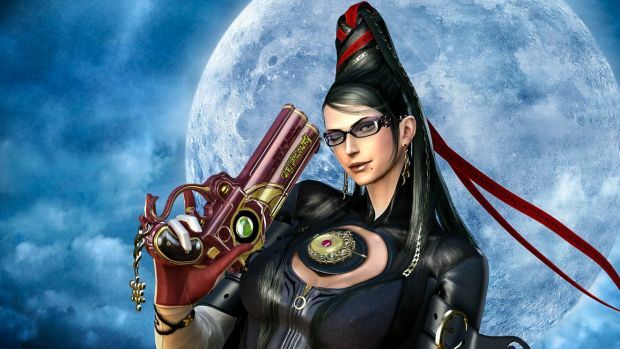 Bayonetta is available on Xbox 360, PS3, and Wii U, with the latter version so far having been the best of the lot. Stay tuned to GamingBolt for more coverage and information.